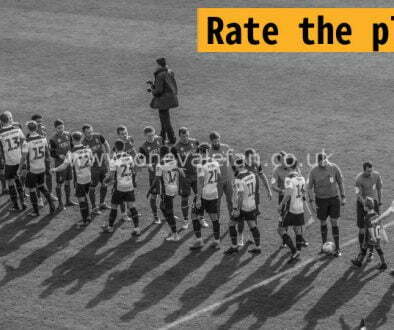 Prediction panel: how will Port Vale fare against Oldham Athletic? 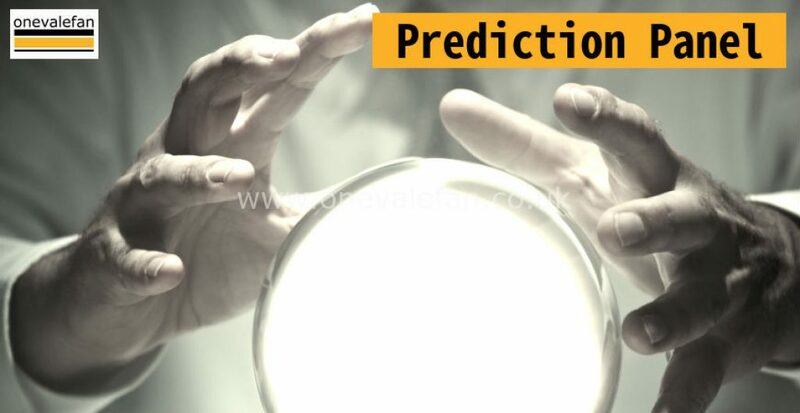 After a brief hiatus our prediction panel feature returns. Each week father and son duo Rob and Fred will pit their wits against a succession of OVF forum regulars. I think this is a tough one. Vale need to address their form but I can see that potentially coming at the expense of a goal threat, especially if Tom Pope is still unfit. After the multiple failures in defence last Saturday I expect the backline to be strengthened – perhaps to a back five – and that may result in a goalless draw. I have confidence that Vale will turn a corner. I know they have yet to come back from conceding the first goal but I reckon this could be the game to change that. I’ll go for Oldham to score in the first period but Vale to rally and equalise in the second. About me: Been on OVF following our ups and downs for around 10 years. Going back further than that I started my love for the Vale 24 years ago. I was brought up in the Bycars with my Dad aged 8 years-old when we had a proper football team. How time flies…. How the game will unfold: Pope to come back with a bang and Whitfield with the other. A meeting between two teams one with poor home form, well and Vale are away well, need I say more! For some reason I’ve plunged for a Vale win hoping the defeat last week will stir up some desire and determination in the side. 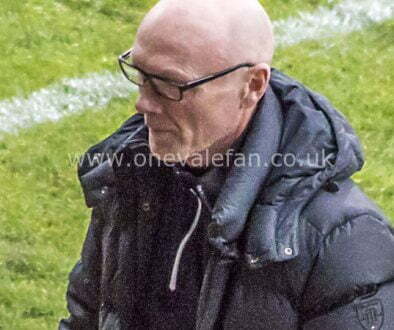 As for the team I doubt Aspin has a clue himself, so best leaving that to him, although after his bizarre team selections for most of the season I’m sure we as fans would come up with something more appropriate. About me: I have been on OVF since 2004, a spasmodic poster but an avid reader. I am a Lorne St season ticket holder, I used to be Bycars when it was standing. I got into supporting the Vale because my mum’s cousin is Clinton Boulton. If you are of a certain age you will remember him as a decent full-back in the mid to late ’60s prior to his sale to Torquay. How the game will unfold: I think it will be a 1-1 draw with Aspin going there determined not to lose. Therefore am expecting Kay to start and hope that we play two upfront . Aspin to go with experience so Pope and Whitfield as the front two with Miller suspended. 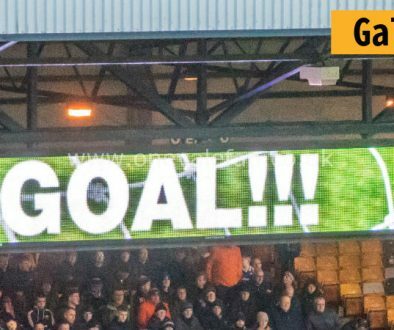 About me: I’ve been a Vale fan since 1964 but moved abroad to live and work in 2005 and only watch on iFollow now… which has been a Godsend even taking into accounts its faults. I’ve been here for a few years but it has been valuable keeping me in touch over the last 13 years. How the game will unfold: I just can’t see us playing with any freedom and I’m sure Aspo will be tempted to go one up top again. We’ll start to play a bit when we’re two-nil down and it will be too late. Oldham’s never been a happy hunting ground has it really? How the game will unfold: I believe we’ll put up a better showing than of late and go in 0-0 at the break. I then think we will be affected by a contentious decision – like a penalty or dubious red card – which will change the flow of the game and mean we go a goal down. I think we then push for an equaliser but get caught on the break for 2-0, before a late set piece goal gives us hope, but ultimately no points.